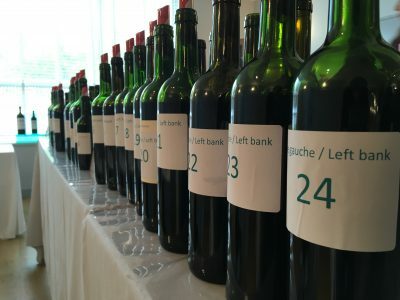 A dozen or so wines tasted from Canon-Fronsac and Fronsac were generally a rather lean bunch last month. There’s structure here and serious intent in some but not a huge amount of joy. 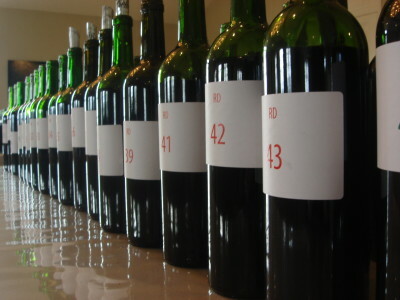 The picks would have to be from Fronsac and include Château Les Trois Croix, Château Fontenil, Château de Carlmagnus and Château Dalem. Château La Vieille Cure is chewy and needs to settle while Château de La Dauphine, often excellent, has made something elegant, if rather light. 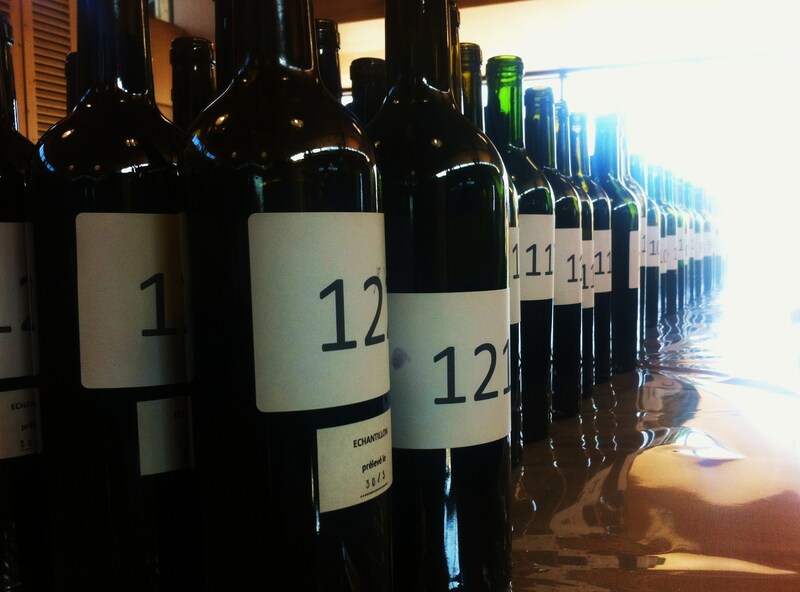 These appellations have produced a serious set of wines in 2012. There is plenty of fruit, complexity in many cases and no shortage of style. 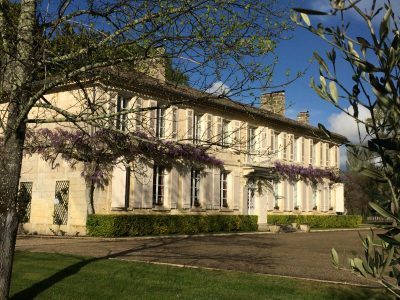 I’d expect these to be well priced and should prove good buys, better bets frankly than many of their similarly priced counterparts on the Haut-Médoc in this vintage. As you’d expect of Fronsac/Canon-Fronsac the wines are more structured than many of those in the Côtes de Bordeaux, less lush, more intellectual. 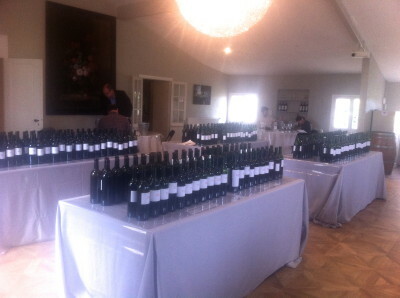 Having just said that Chateau de la Dauphine looks an absolute treat. It is really seductive.